Cosmetic and OTC Contract Manufacturing for skin care, hair care and pain relief. Welcome to the Concept Laboratories Web site. You can find our new business-to-business website here. 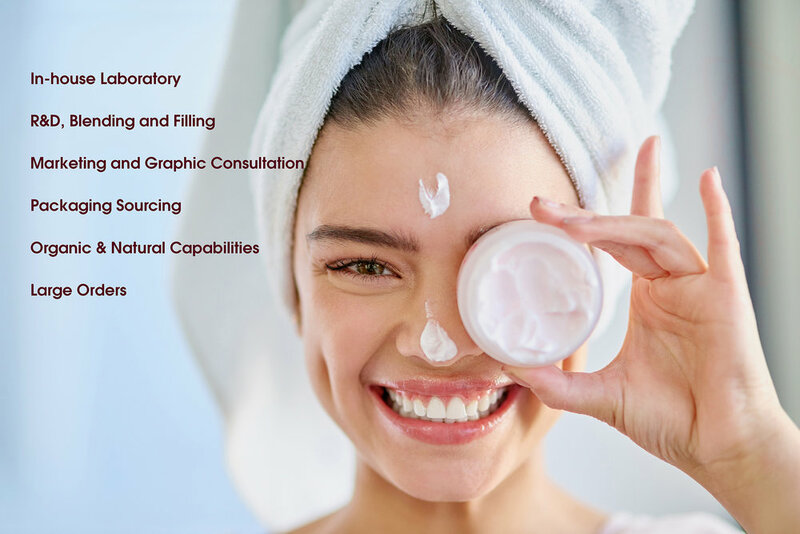 Our contract manufacturing and marketing expertise has set the standard in the Personal Care, Cosmetics, Skin Care and Home Products industry since 1995. If you need to get your product off the drawing board and onto store shelves, or would like to develop your own private label, Concept Labs is a phone call or email away from your success. If it can be conceived it can be produced and marketed. Concepts are what we do and who we are.